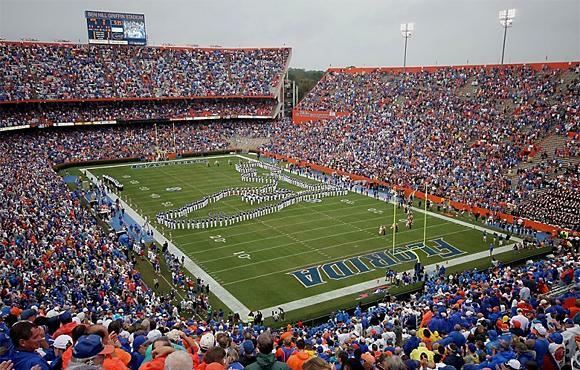 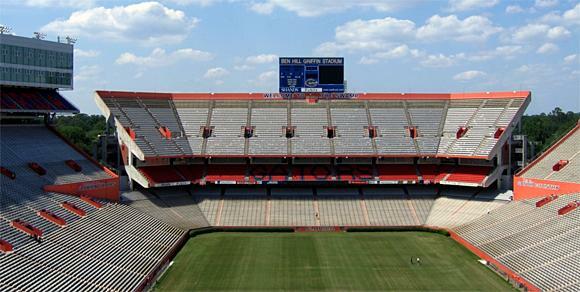 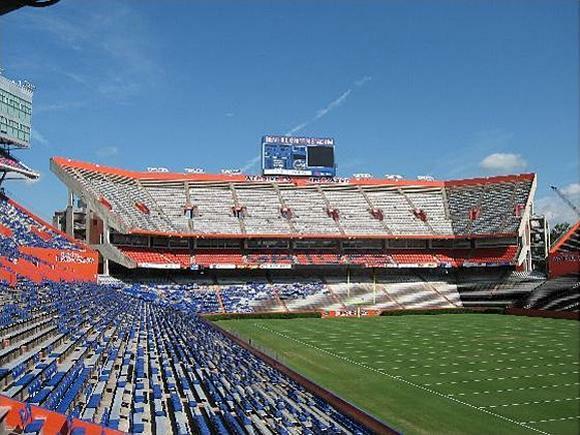 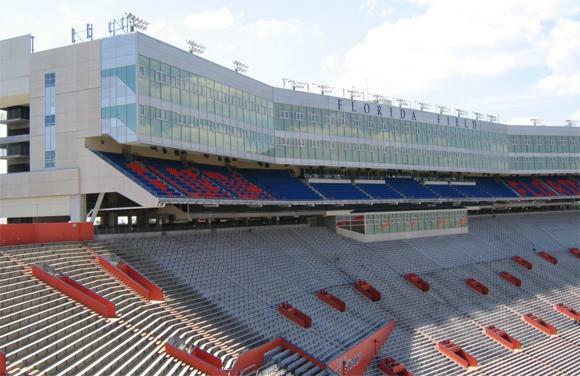 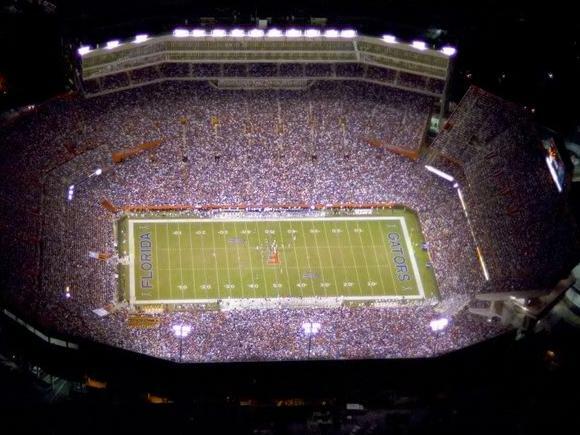 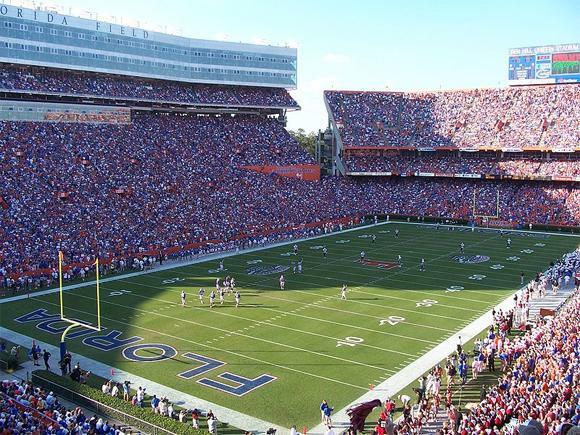 Ben Hill Griffin Stadium, home to your 3-time National Champion Florida Gators football team, is located on Stadium Road between 13th and 34th street in Gainesville, Florida zip code 32611. 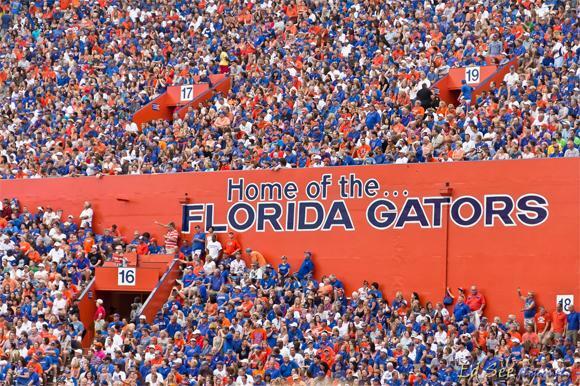 If you ain’t a Gator, then you must be Gator Bait! 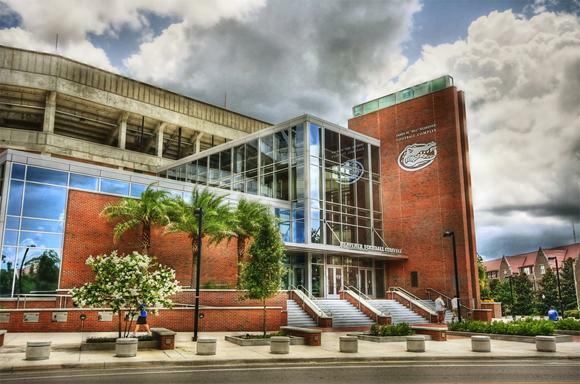 Hello And Good Bye Gainesville.